There was definitely too much to report on from last year’s experience. Getting a total of about maybe 10 hours of sleep the entire weekend, we got to experience Movement 2018 on a whole new level. 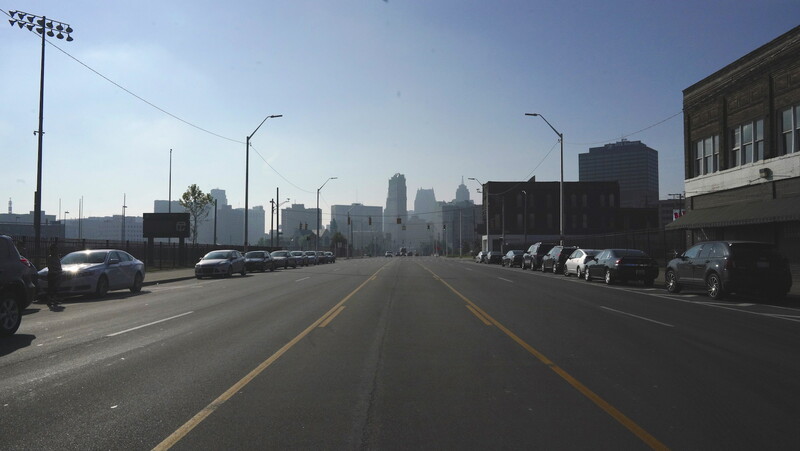 For us, it wasn’t just about attending the festival in Hart Plaza in downtown Detroit during the day but also the late night after-parties that run until the sun comes up and even through the next afternoon. There were too many amazing DJs performing at the same time to be able to make it to all of them during this 3-day festival. 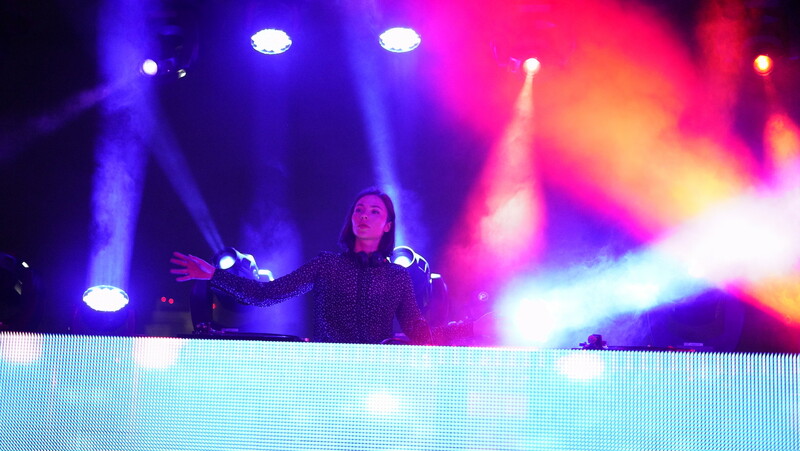 Some of the most memorable performances were by Nina Kraviz, DJ Nastia, and Seth Troxler. Nina’s crowd control was astounding, essentially hypnotizing the entire crowd to rock to the same rhythm and no one stopped to the fast paced, trippy techno she was performing. DJ Nastia’s set was perfect for the mid-day crowd to groove to, and she played a very diverse selection ranging from Detroit-style techno to Eastern European minimal as well as some drum & bass at the very end of her set. 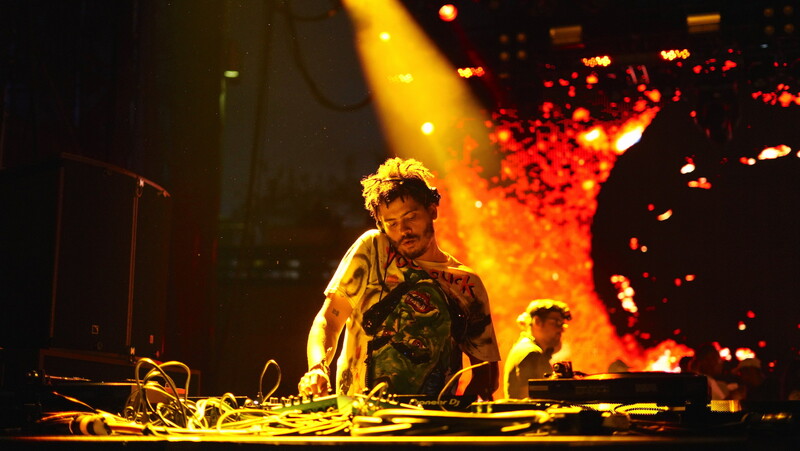 Seth Troxler’s set let you release your inner freak out during his incredible performance, backed by his amazing visual artist Aaron Koolik which made it the ultimate experience as the sun went down. 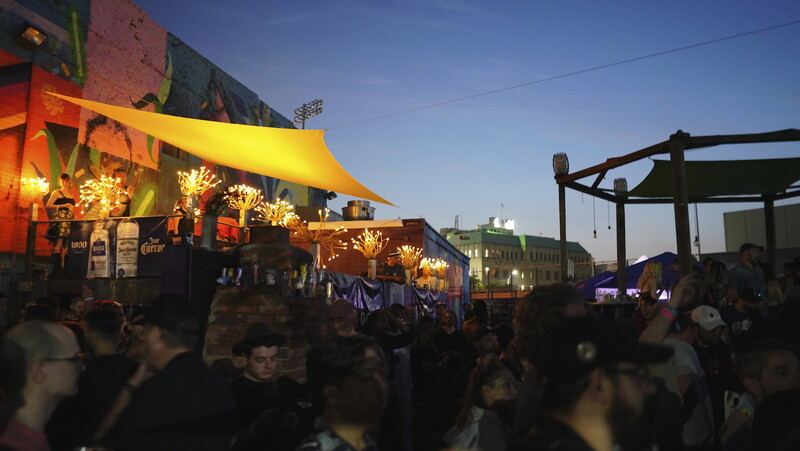 In my opinion the post-festival parties were the best part of this techno pilgrimage. 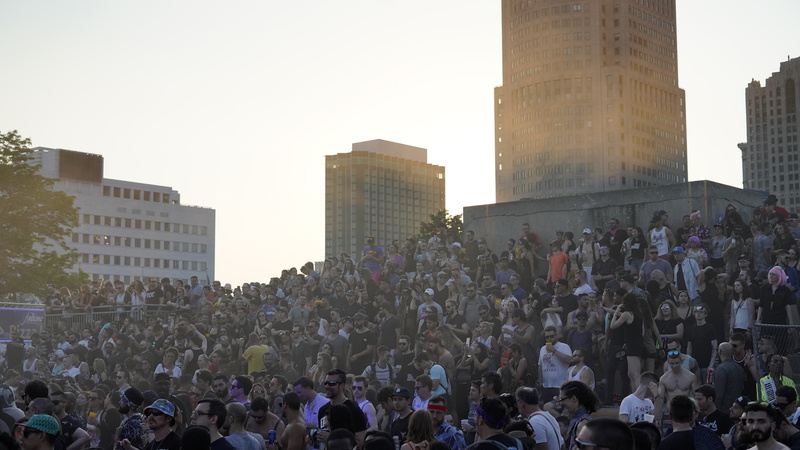 There were tons of events narrowing down the crowd and genre preferences. Also the locations and scenery added to these events turned these parties into magical experiences. The variety of parties each and every year keep you up all night whether you want to sleep or not. 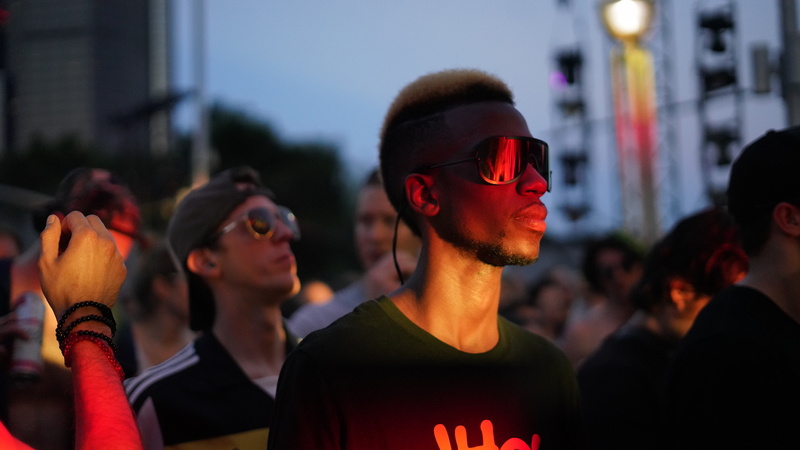 the very best ones I had to pleasure of experiencing were the “Movement Opening Party with Ghostly International”, “No Way Back”, “Soul Clap’s House of EFUNK”, and my personal favorite “Where Are My Keys” with the legendary Omar S.